So many of my smiles start with YOU grandson! I will confess something to you…if it wasn’t for this little man…this blog probably wouldn’t of been born. He opened my eyes again to the world! Open your favorite image editor (like Paint, GIMP, Photoshop, GIMPshop, Paintshop Pro, and others). I love this option and use this a lot. Running 2 kilometers, a nature walk, playing with your grandchildren, walking your dog or renting a comedy? Your not going to let me be the only one to play this weekend are you? Have you joined the Pride in Photos family yet? We would love to have YOU! The more the community grows…the better we all become! Fill in your email address, and these inspirational posts will come right to you! Just go down to the bottom footer and you will see the follow box. ah, he’s so cute! what a joy to see the happiness in his face. He is just the sort of little guy I want to pick up and run off with … *squeal* ! A little behind but trying to catch up with Ruby Tuesday entries. The joy of discovery is infectious – that smile not only melts hearts, is shows that he is happy as he learns. Since the full-tome job of the baby and toddler is learning, he is working very hard indeed. A beautiful and precious being! What an adorable little guy! He must be so much fun. Thanks for stopping by and you nice comment. Thanks too for the tip on the snipping tool. I didn’t even know it was there. thanks for sharing at 1440–and i would LOVE to meet you at blissdom next year! i’ll be watching for the future date! Looks he is having fun what a little charmer he is …. hehe! the joy of being a kid! Lovely quality to your photos. A very happy young man you have there in that play park. I am popping over from weekly top shot but would be delighted if you also linked up to my Country Kids linky. 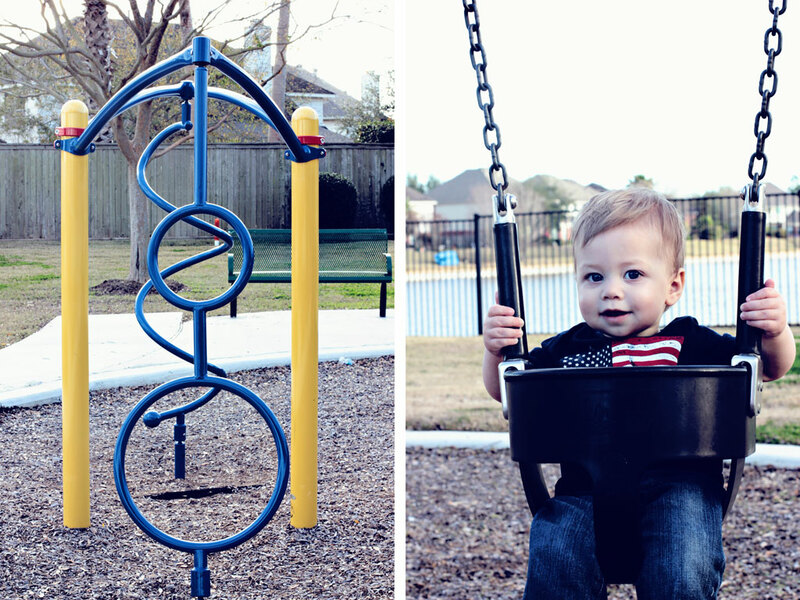 All about outdoor fun for kids and this post is perfect. What a little cutie pie.. Such fun photos. I love the snipping tool. Thanks for the great tips. Your photos are lovely. I just love the expressions you’ve captured on your Little Man. And those blue eyes! Swoon. Your processing of these pics is fabulous. DId you use LR or PS? Presets? Wonderful post and great tips, as always. wow, you did a great job making them all look cohesive! Well, I take notes what I do on the first one, and process the rest the same way. Love your tips Laurie. And love, love, love your absolutely adorable grandson! So, so cute! Love the colors! What a cutie!!! Hi. On a Mac (I don’t know about Windows) I find the free program ‘Grab’ is great for ‘snapping’ a bit of what’s on the screen. You just choose ‘Selection’, drag the area you want to take and it immediately displays as a ‘TIFF’ which you can save. To use on WordPress just open it in Preview and save as a JPEG. It’s terrific. Thanks for the ‘like’ on my Vivitar Ultra-Wide-&-Slim post – it’s a wonderful little piece of ‘junk’ camera. That looks like a kickin’ playset! Beautiful post! The little boy looks so happy! There’s that beautiful little face! Going to see Madame Butterfly. Have a great weekend. 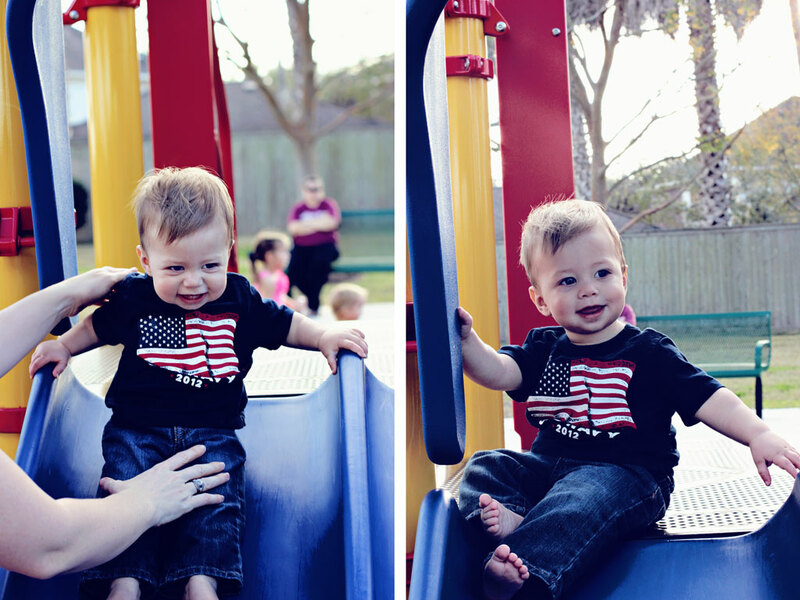 Little man looks so happy having fun in the playground. He is so cute! I love his sweet smile. Enjoy your weekend! Yay for weekends and yay for playtimes… the forecast for this weekend is cold and wet so I think it will be indoor play….again! These photos are great. Such a cute little guy. Have a great weekend! Oh – I wanna’ have fun too! It looks like it is going to be a busy weekend for me. Have to finish my taxes (boring), bring the dog to the groomer (will have a few quiet hours at home for a change) and some more chores around the house. Hopefully by the afternoon I’ll have some time to enjoy the little bit of sunshine we are supposed to have. Here’s to a happy weekend! Why do I want to nibble on those toes…hehe..cute photo’s Laurie. 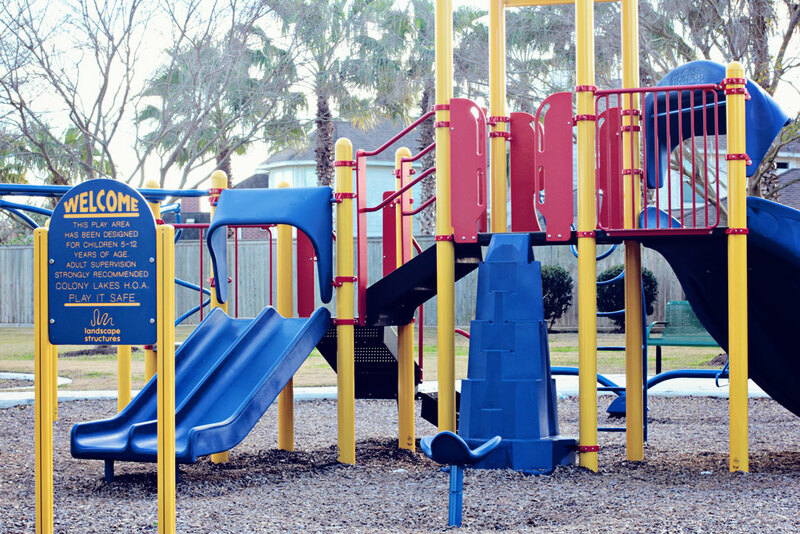 Now that is a playground! Can I play too? These are such adorable shots; looks like a fun day! Thank you for this post! I am familiar with how to do a screen shot on a mac but we have windows at home and didn’t quite know how to do it! 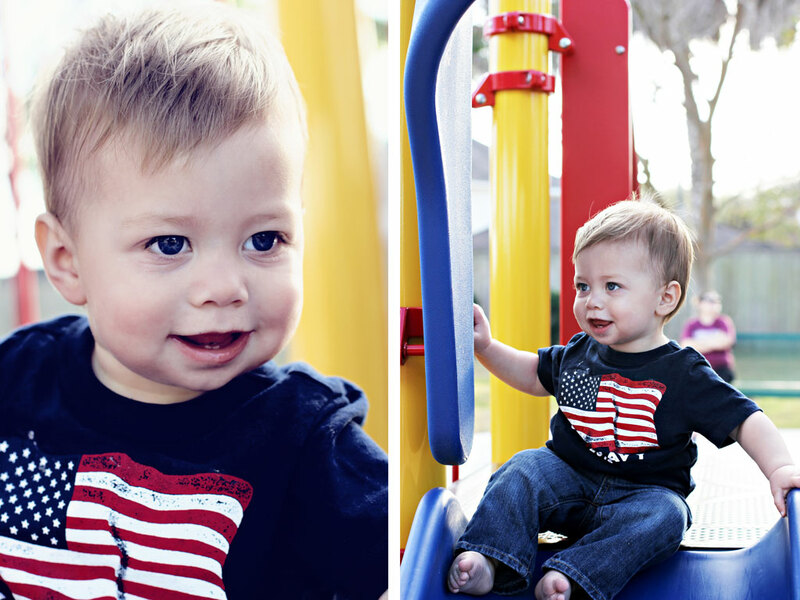 Your grandson is adorable and the photos are wonderful! Thanks for the explanation on screen shots. I was asked to provide one on Blogger Forum when I needed help with a problem once and had no idea what they were talking about – wondered if it meant you took an actual photo of your screen – lol! Thanks! What fun! 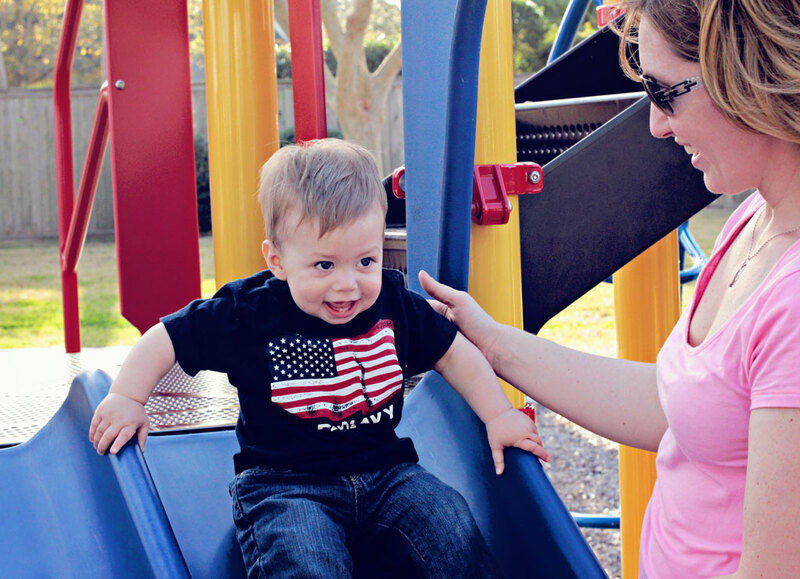 I can’t wait to spend some time at the playground with my nephew next week! The Little Man is so adorable, and every time I see photographs of him, it makes me smile too! I just checked, and I do not have the snipping tool on my new Dell. Hmmmm? I’ve read up on this snipping tool before, but it does not exist on my laptop. Interesting! I love screen shots too, as it surely makes a huge difference when you can show someone what your screen has on it. Great for instructional uses! Was für wundervolle Fotos, aber bei uns ist es so kalt. Handsome little man in wonderful photos. And, yes, grandchildren give you a new lease on life with updated lenses to see it with. I’m going to an open greenhouse at our local university today with my granddaughter – we’ll dream about Spring since we’re buried in snow. Have a good one! He is so cute and fun.